Last year, Coop Sweden launched a new campaign focused on eating less meat to help the environment. The commercial is about a young girl telling ‘Dear Meat’ that she’s making a change by eating less meat and more alternative foods that are just as delicious. 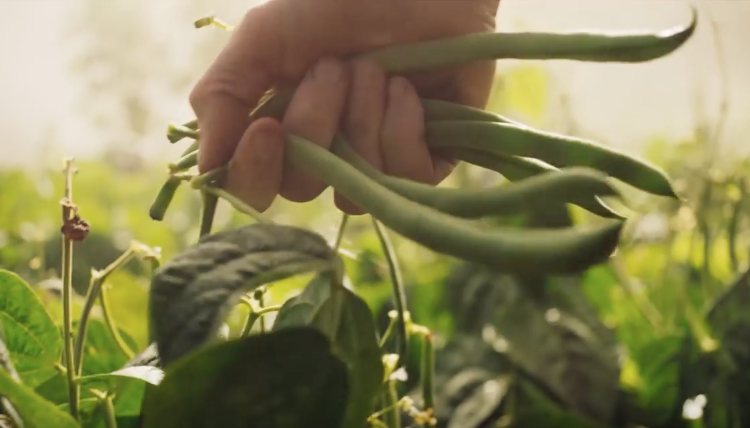 The commercial is aimed at people who haven’t really dipped their toes into vegan waters, but are willing to make a change for the planet. The slogan ‘Let’s help each other eat less meat’ is well thought out and appeals to practically every (new) vegan. Our products are sold in more and more Swedish supermarkets. Keep an eye on our website to see when products are available at a supermarket near you. Check out the commercial below and see for yourself.